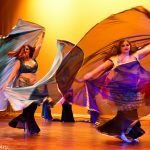 Looking for fun and energetic events with Phoenix of Denver? 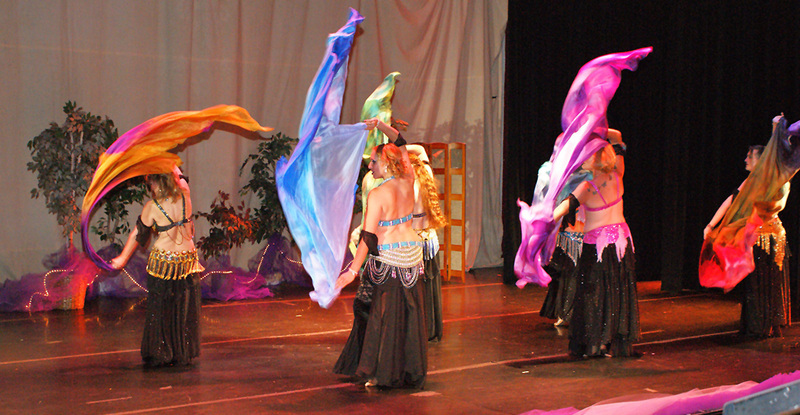 Phoenix hosts local events along with teaches and performs at national festivals. Join us for workshops, shows and haflas. Phoenix of Denver teaches at multiple locations around the Denver Metro area. Join her for beginning to advanced level classes. Phoenix is also available for privates and semi private lessons. 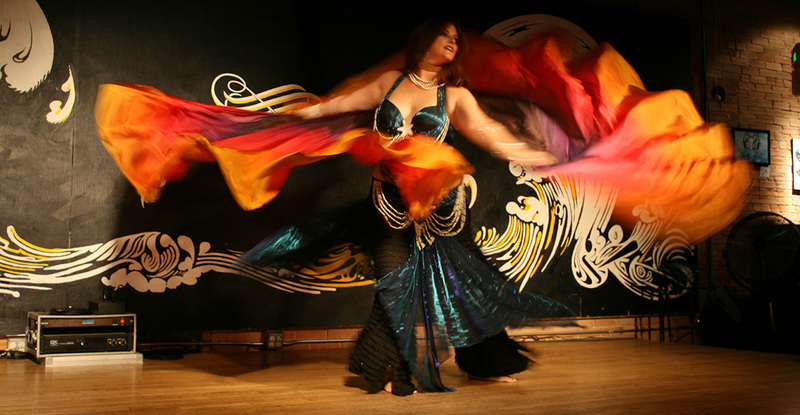 Welcome to Belly Dance with Phoenix of Denver! Phoenix is a nationally known performer and instructor. In addition to nationwide workshops, Phoenix offers weekly classes and privates in the Denver metro area. Phoenix is known for her fluid style, strong technique and expressive performance.